Home / celeb / dragon run / fun run / marathon / news / run / sports / Be a true Dragon Warrior, take on the martial-arts inspired Dragon Run! 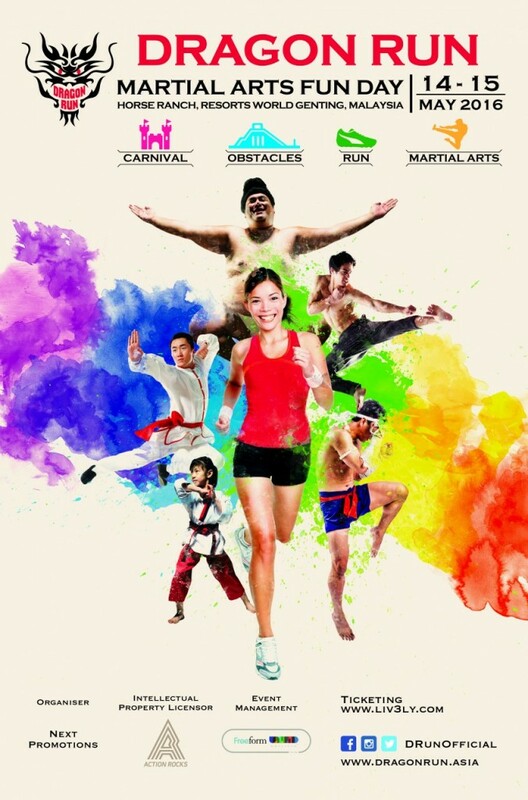 Be a true Dragon Warrior, take on the martial-arts inspired Dragon Run! 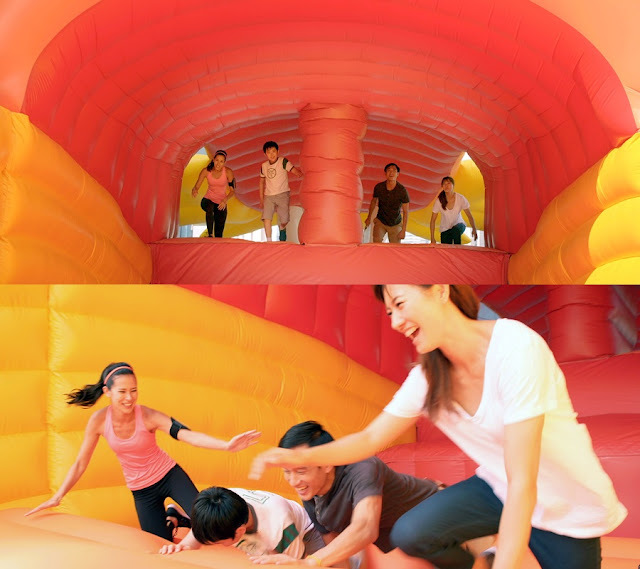 Get ready for a whole new level of running as the world’s first martial arts inflatable obstacle race, Dragon Run, will be making its debut in Malaysia this coming May! Be prepared to take on the running course like true a Dragon Warrior as runners will need to complete a 6K course of 10 adrenaline-pumping martial arts inspired obstacles in the styles of Dragon Kung Fu, Taekwondo, Muay Thai, Sumo and Jeet Kune Do. Designed for those with the love for martial arts and the thrill of a run, Dragon Run is an all-ages event set in an Asian contemporary atmosphere featuring tons of fun activities for the whole family. 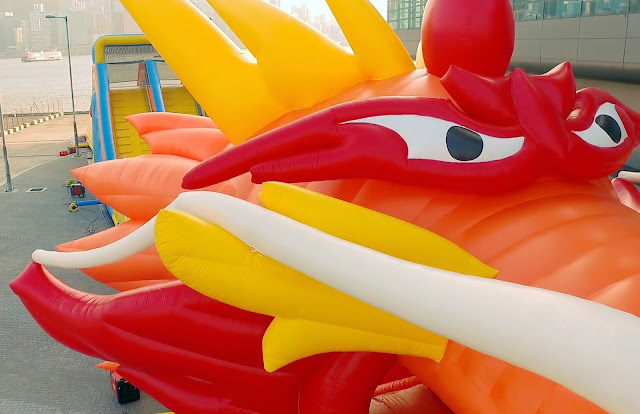 After the race, runners can take a rest at the nearby Dragon Village where a variety of food and beverages, carnival games and combat demonstrations await. The tough Dragon Run courses will only be open to participants aged 12 and above, where those aged 12 to 14 must be accompanied by an adult during the run. But no worries, while the adults take on the tough courses, children aged 12 and below can embark on a fun journey at a candy-inspired bouncy castle featuring a myriad of children’s activities including face painting, balloon twisting and other carnival games! Malaysia’s first ever Dragon Run will take place on 14 and 15 May 2016 at the Horse Ranch in Resorts World Genting. Early bird tickets are priced at RM99 while the normal priced tickets are set at RM129. You can get the tickets HERE!